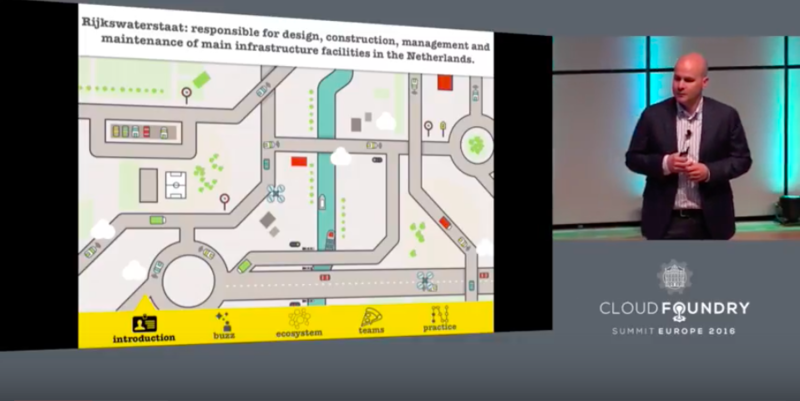 The Dutch Government is using cloud-based software to manage the country’s physical infrastructure. Rijkswaterstaat (RWS), the Dutch Ministry of Infrastructure and Environment, is responsible for policy, implementation and inspection of the country’s airways, waterways, railways, roads, harbors and ports. RWS depends on data to run efficiently and, thanks to software powered by Cloud Foundry, it has deployed 15 applications in 18 months to connect and automate government functions. The first application RWS built was SAM, which stands for “Samenwerken aan Meldingen”—or “Cooperating on Cases.” SAM is a case management system that receives hundreds of alerts and questions from citizens, employees and others every day. SAM enables RWS employees to collaborate and innovate new services to manage the country’s infrastructure. In the new environment, RWS developed 15 applications in 18 months, and found that the platform enabled them to develop faster and increase participation by both business and IT. It also cost significantly less, due to an enterprise licensing model, and saved time. Read more in the Mendix case study. 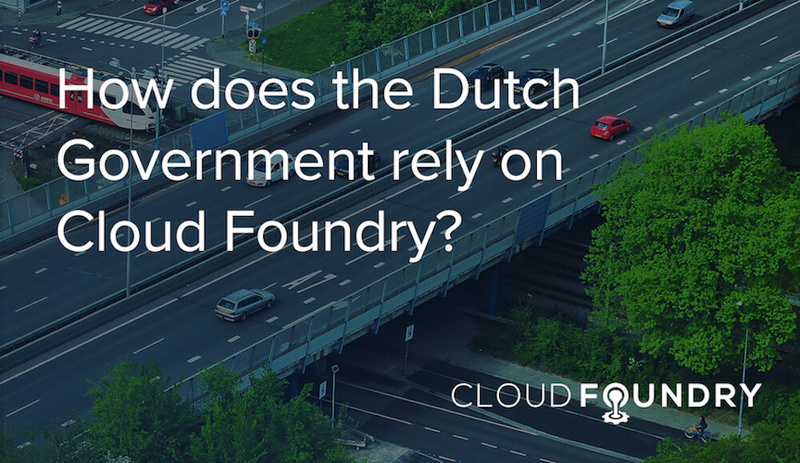 “The key to the service’s success is to develop a central resource that is deployed by Cloud Foundry to send incoming alerts to government employees distributed throughout the Netherlands,” wrote Roger Strukhoff on the Altoros blog. RWS uses Cloud Foundry to automate processes in an ecosystem in which everything is connected, so that tasks can be handled responsibly and much quicker, van Essen said in his keynote. 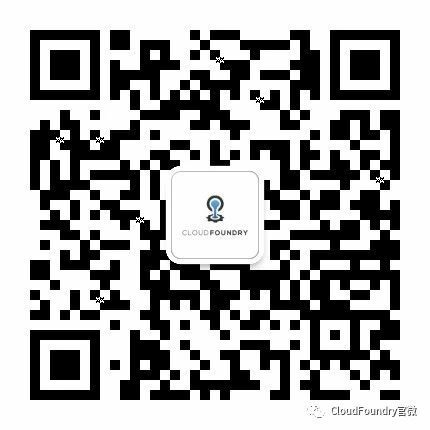 Get more details about RWS and Cloud Foundry at the links below.